I have a gardener's inherent belief in the natural order of things. Soft-petalled flowers that go to seed. The resolute passage of the seasons. Swallows that fly thousands of miles to follow the eternal summer. When eighteen-year-old Rosie Anderson disappears, the idyllic village where she lived will never be the same again. Local gardener Kate is struck with guilt. She'd come to know Rosie well, and thought she understood her - perhaps better even than Rosie's own mother. Rosie was beautiful, kind and gentle. She came from a loving family and she had her whole life ahead of her. Who could possibly want to harm her? And why? Kate is convinced the police are missing something. She's certain that someone in the village knows more than they're letting on. As the investigation deepens, so does Kate's obsession with solving the mystery of what happened to Rosie. 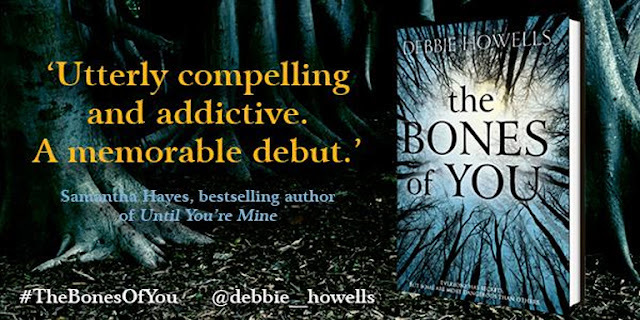 The Bones of You by Debbie Howells was published in hardback by Pan MacMillan on 16 July 2015. This is a story filled with mystery and secrets and revolves around the murder of eighteen-year-old Rosie Anderson. Whilst it is most certainly a thriller; a crime story, and quite dark, it is also a novel of family relationships, hidden pasts, emerging secrets and damaged humans. The story opens as young Rosie goes missing, it isn't too long before her body is found in the local wood, she's been murdered. The story is told through Kate's eyes. Kate has a daughter; Grace, who is the same age as Rosie, yet it is Kate that was closest to the dead girl. They shared a love of horses, and Rosie often visited Kate - usually when Grace was not about. Kate finds herself embroiled in Rosie's family dynamics. Supporting her on-edge, nervy mother Jo and strange younger sister Delphine. Rosie's father, Neal, appears to be in control. He's a well-known news reporter and is well trained in putting on a front. Throughout the story, the reader also hears from Rosie. Speaking from beyond the grave, Rosie gives an account of life for her leading up to her death. Her voice is so very sad, her memories are not happy, her life was not at all as it appeared to others. The Bones of You is a difficult story to talk about in detail, to say much more would give away the secrets contained within the pages. I don't want to to do that, I want other people to go out and buy a copy and read it too. 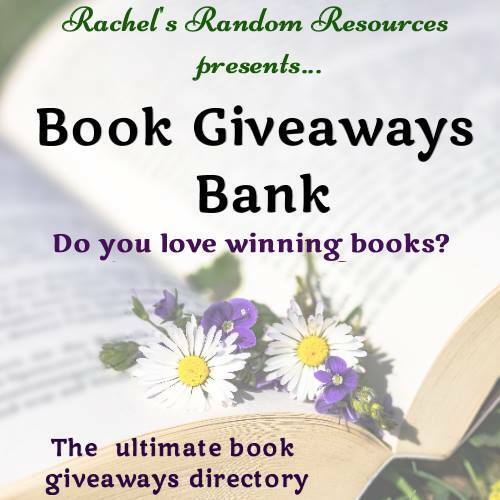 This is an impressive novel, it's a delicately paced, fairly slow-moving story, but it is populated with intriguing characters, the narrative is compelling and it is very easy to lose yourself within the pages. 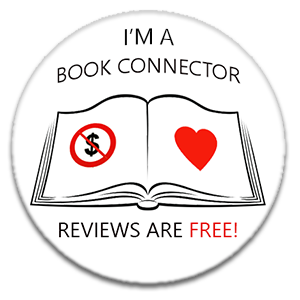 There are some very powerful observations made in The Bones of You, the author deals with emotional, dark and serious issues very very well. I highly recommend this novel. My thanks to the publisher Pan MacMillan, who sent my copy for review. Debbie Howells lives in West Sussex with her family. Having worked as cabin crew and a flying instructor, she spent several years running a very successful wedding flower business. She started writing as an escape from a busy summer of weddings. 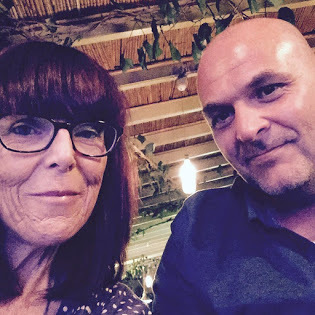 Her first books; This Your Life and The Impossible Search for the Perfect Man were written under the pen name Susie Martyn and self-published as eBooks on Amazon. Encouraged by positive feedback, Debbie used her love of flowers and first hand experience to write the contemporary women's fiction novel Wildflowers, the first book self-published under her own name. 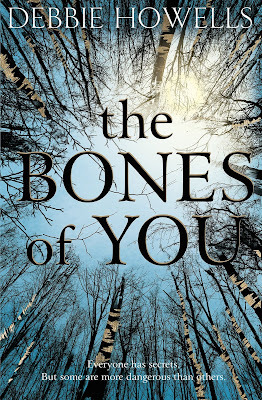 When none of the above secured her an agent, she started writing her first psychological thriller, The Bones of You. Debbie is thrilled to be represented by Juliet Mushens of The Agency Group.